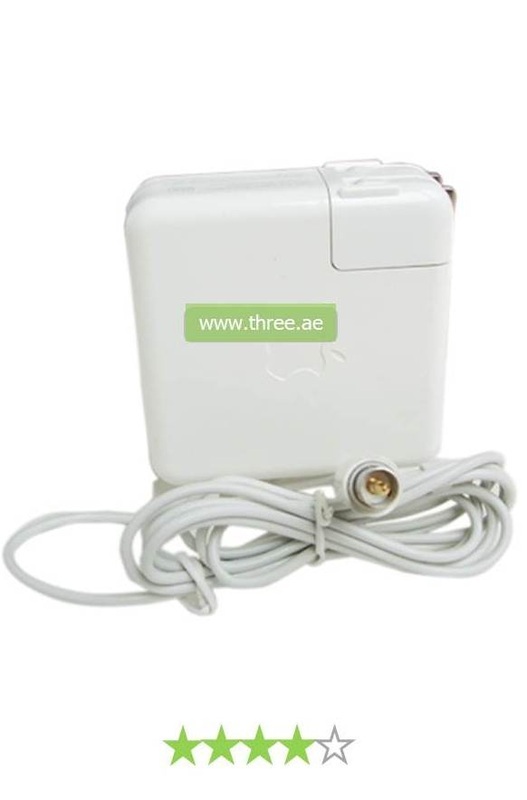 The MacBook adapter brings an excellent performance charge to your laptop. 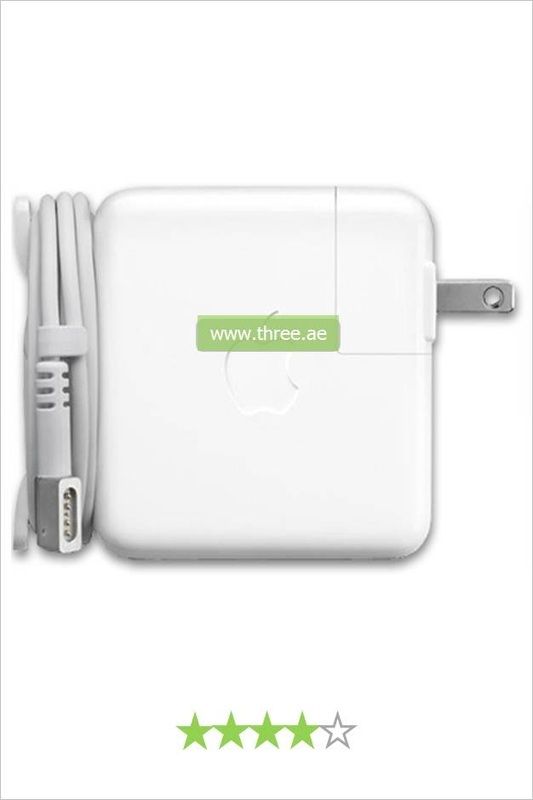 This kit includes the power adapter, the adapter wire and a three pin power connector to instantly charge in the United Arab Emirates without the need of purchasing extra accessories. The adapter for MacBook has performed extensive testing on MacBook to meet their requirements for consistent power chargers. We stock a wide range of chargers for the majority of popular laptops. There are many products online which claim to generate enough electricity to charge your laptop battery in a cheap price. But they have built in non surge protection and it can destroy your laptop as well. 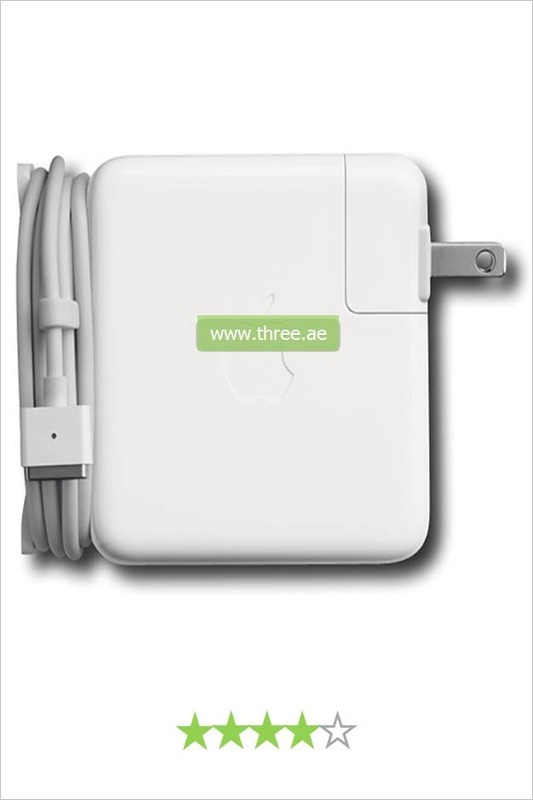 Our MacBook charger made slim and lightweight. The length of the charging cable is also made short. That’s why you should always go through genuine product it will save you a lot!! !